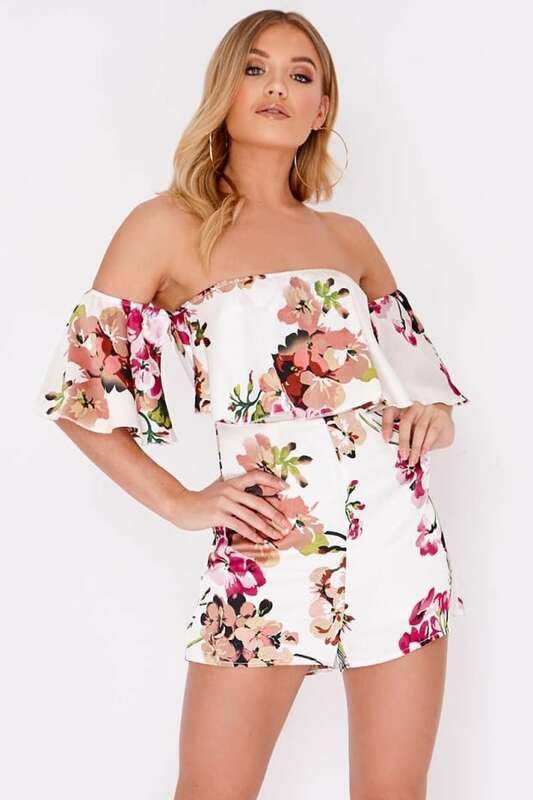 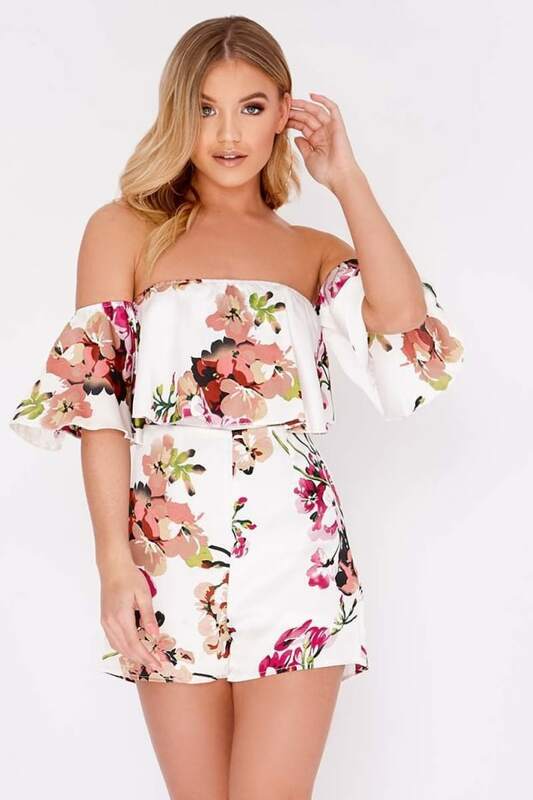 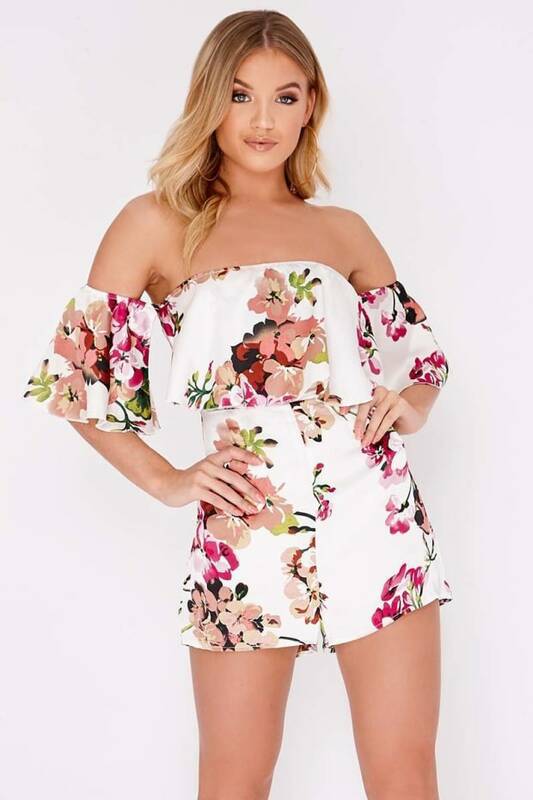 A total must have, this floral playsuit will definitely brighten up your wardrobe! 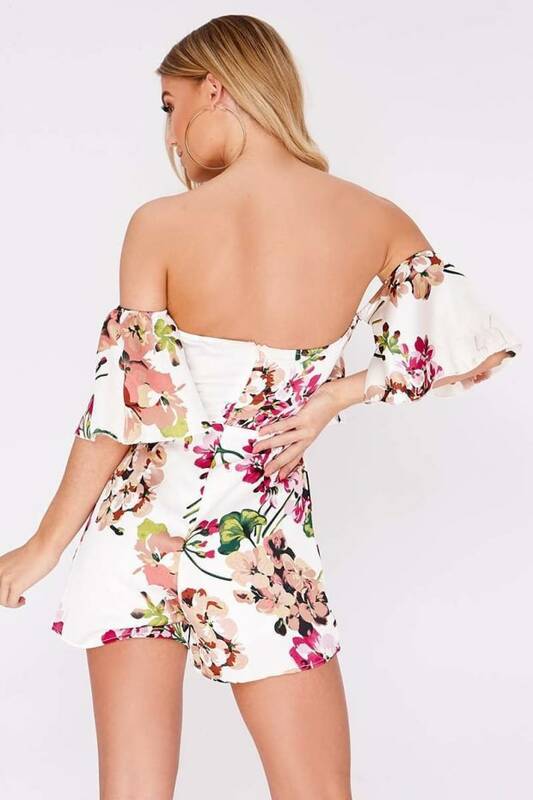 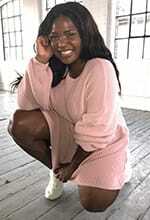 Featuring a bardot design, frill hem and rear zip fastening it's perfect for the upcoming season! 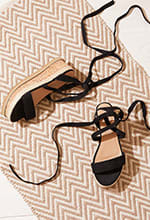 Team it up with wedge heels for a lust worthy style.